Toyota Corolla is crowned as the best car based on the resale value in Pakistan! 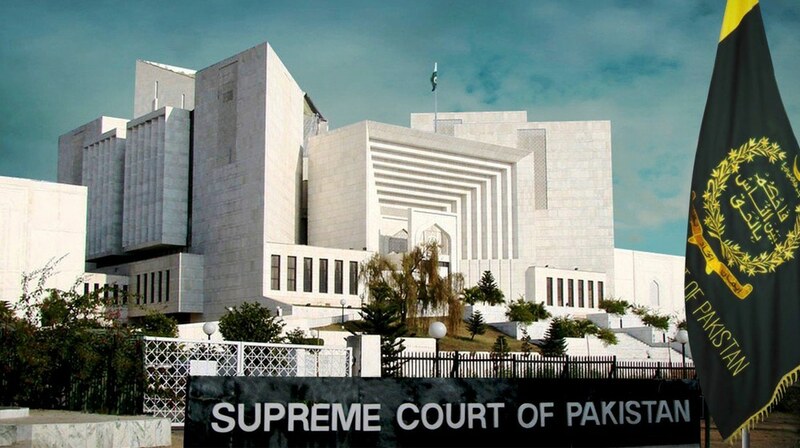 There is a lot of debate among the car enthusiasts and owners regarding the local car brands in Pakistan. Some prefer Honda, while some prefer Toyota and Suzuki. People are religiously following their favourite brands and are debating to convert others to follow their favourite brand. PakWheels.com conducted an Auto Industry Survey in 2017 to get an insight of what Pakistanis think about a particular brand. In the survey, PakWheels.com asked many questions from car and bike owners/users and asked them to rate the particular brand or vehicle as they see it, based on their preferences. One of the questions in the survey was asked about the best car regarding its resale value. The respondents with an overwhelming majority chose Toyota vehicles in both local and imported category. 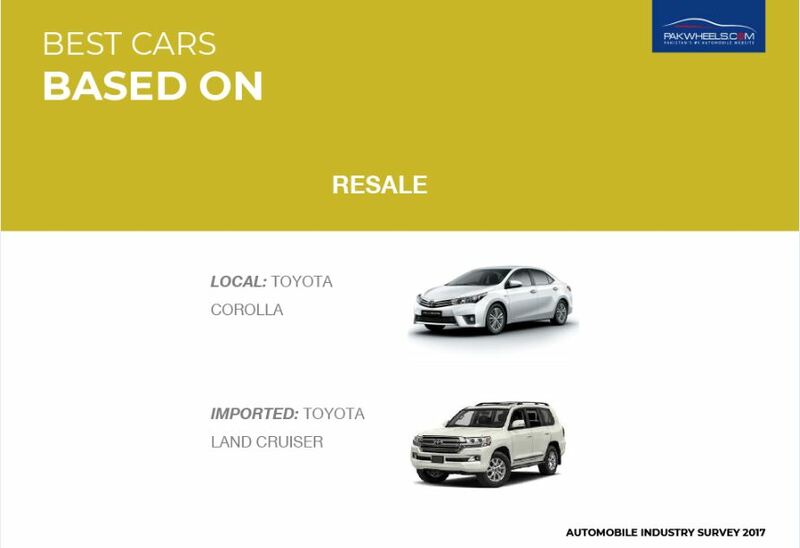 In the local category, Toyota Corolla was rated as the best car in term of resale value and in the imported category, Toyota Land Cruiser was their choice. It is imperative to mention here that in 2017 IMC Toyota sold 52,431 units of Corolla (all variants) making it the most sold sedan in Pakistan. Not only in Pakistan but, the Toyota Corolla was the most sold car in 2017 globally, and the company sold 1.22 million units. 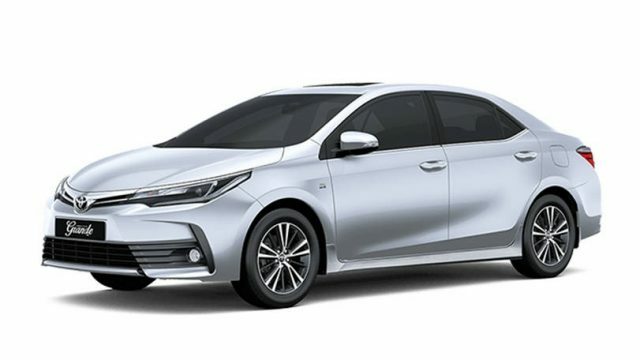 The main reason its sale is increasing is the good resale value of Toyota Corolla due to its durability and resilience. Moreover, the company has also maintained the quality of its car and gained the trust of local consumers. Currently, eleventh generation Toyota Corolla is being sold in the local auto industry. Moreover, it is to be noted here that Honda Civic has won car of the year 2017 award by users/owners. Click here to view the complete report and list of award winners! A total of 19,155 responses were recorded from all over the country. This survey covers the public’s spending habits, driving behaviour, expectations and routine practices in the automobile sector in Pakistan. Drop your thoughts in the comments section below!